Queen's Park FC v Rangers FC at Hampden Park, Scotland, on Sunday, 7th April 2013. 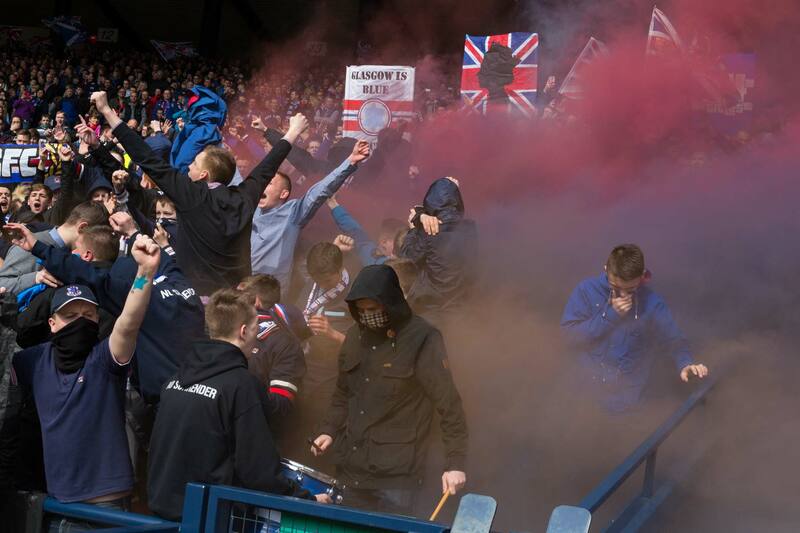 This was the first Rangers game since they become 3rd Division champions one week previously. They beat Queen's Park 1-4.